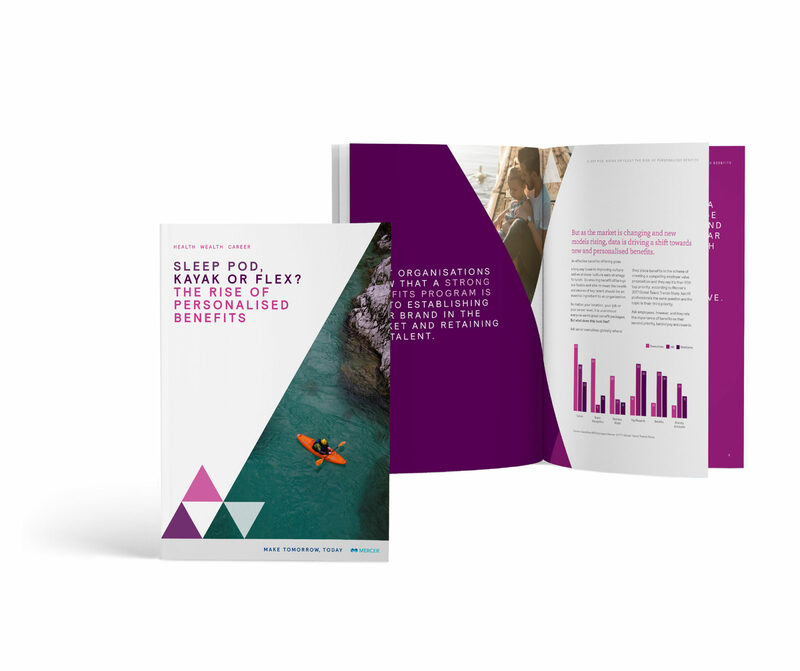 For its first ever B2B brand campaign, global consultants Mercer engaged Kinc to create something completely out of the box. Our concept ‘A Different Kind’ ticked all the boxes for a stand-out campaign. 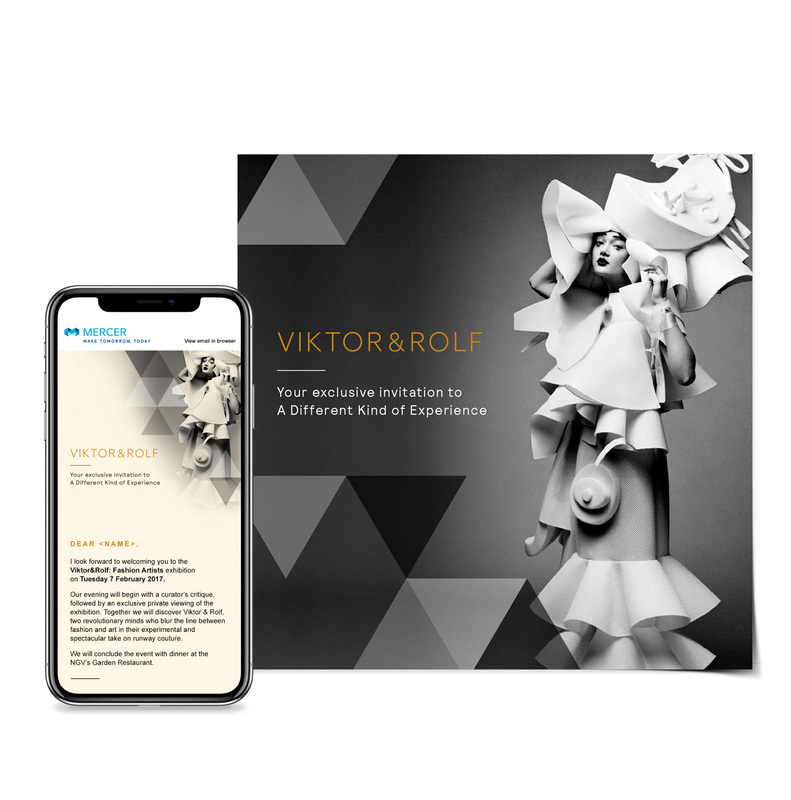 With striking optical illusions, blue-chip client testimonials and an Augmented Reality (AR) launch, we cleverly communicated Mercer’s unique value and perspective to its B2B audience. Resulted in Mercer’s biggest sales year to-date. Campaign leveraged by Mercer’s UK office. Featured at ADMA 2017 as case study in effective change communications.